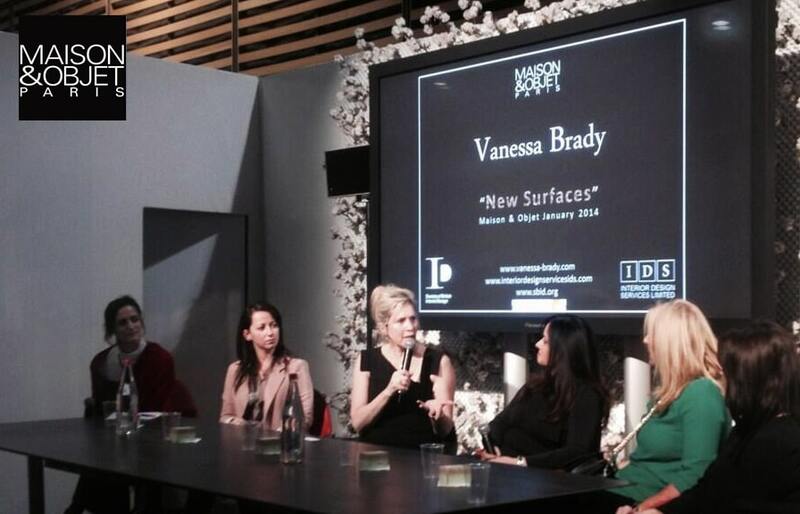 Vanessa Brady OBE will once again be chairing a panel discussion at this year’s MAISON&OBJET PARIS show on Sunday 25th January 2015. The topic of discussion will be surrounding “Branding for a local & global market” and will be held at 4pm in the MAISON&OBJET Business Lounge in Hall 5. If you are attending the show and would like to be a speaker, please email [email protected].